Loop diuretics work by causing the kidneys to increase the amount of salts such as potassium and sodium that are filtered out of the blood and into the urine. When these salts are filtered out of the blood by the kidneys, water is also drawn alongside. As diuretics increase the removal of salts from the blood, they also cause more water to be drawn out of the blood and into the urine. This medicine is likely to have an additive effect with other medicines that decrease blood pressure, particularly medicines that are used to treat high blood pressure (antihypertensives). 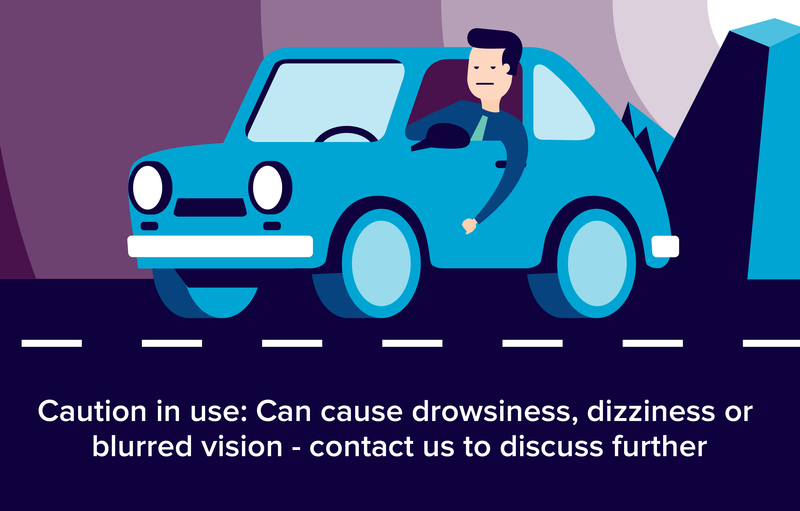 This may cause dizziness, which can usually be relieved by lying down until the symptoms pass. If you feel dizzy while taking this medicine in combination with other medicines that can lower blood pressure you should let your doctor know, as your doses may need adjusting.